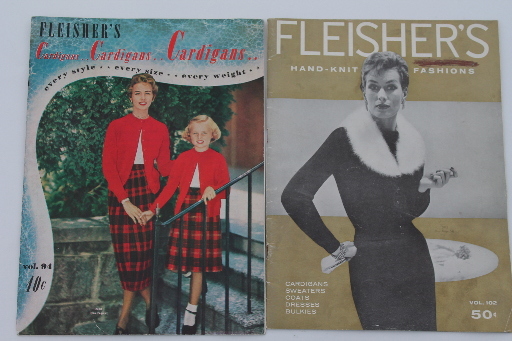 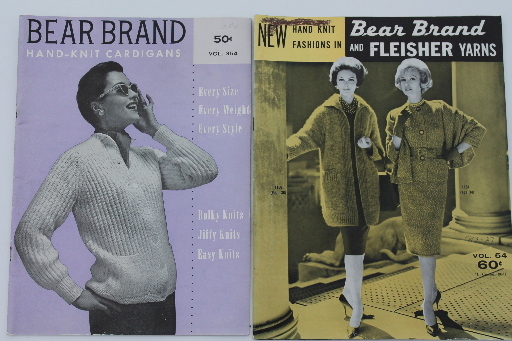 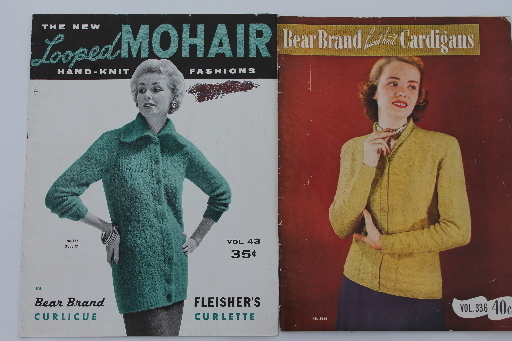 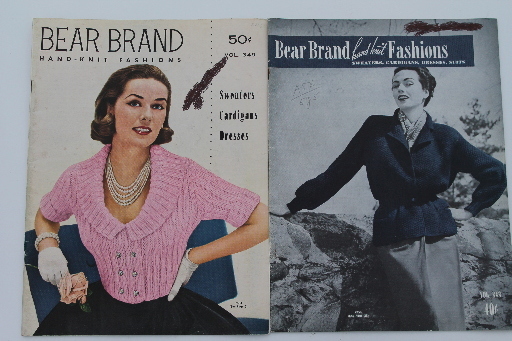 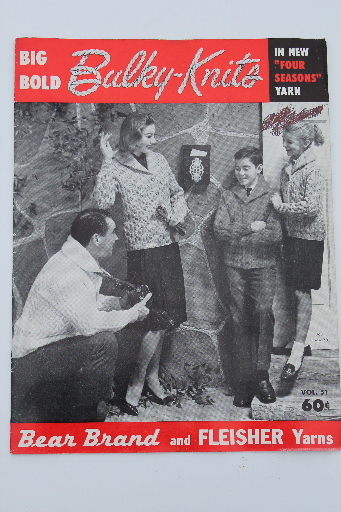 Lot of late 50s and early to mid 60s vintage knitting pattern booklets, lots of great vintage knit suits, dresses, sweaters etc.. 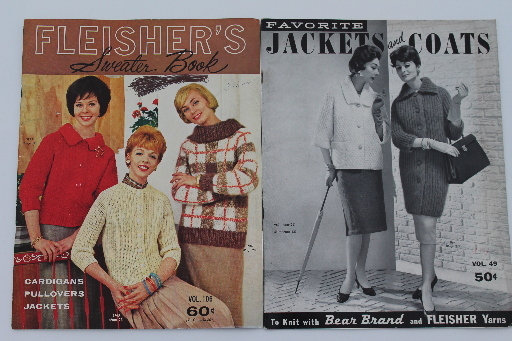 These books smell a little musty to us (though mostly they look pretty clean), this lot was in an attic for about 50 years. 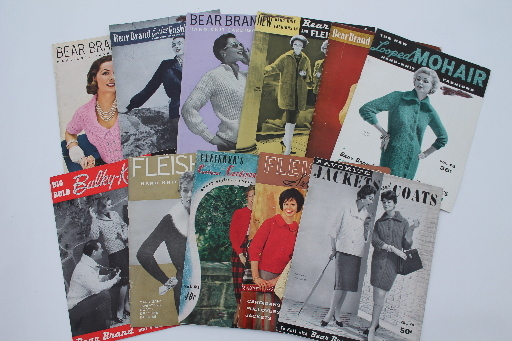 A good airing would probably help a lot!